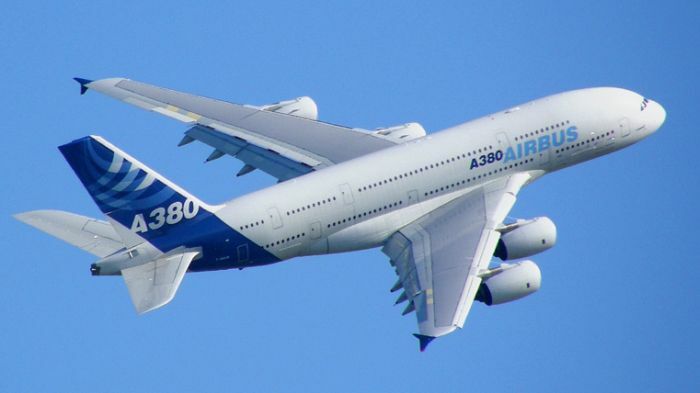 As aircraft fly higher, faster and grow larger, the services that the power supply has to satisfy also grow more complex. In civil aircraft this means more power to the galley units, environmental control and passenger entertainment systems, while military aircraft require more power sensors and weapon systems. Both have increased power demands for actuators, lighting systems, avionics and heating. There are several different power sources on aircraft to power the aircraft electrical systems. These power sources include: engine driven AC generators, auxiliary power units (APUs), external power and ram air turbines. The primary function of an aircraft electrical system is to generate, regulate and distribute electrical power throughout the aircraft. The aircraft electrical power system is used to operate (a) aircraft flight instruments, (b) essential systems such as anti-icing etc. and (c) passenger services. Essential power is power that the aircraft needs to be able to continue safe operation. Passenger services power is the power that is used for cabin lighting, operation of entertainment systems and preparation of food. Aircraft electrical components operate on many different voltages both AC and DC. However, most of the aircraft systems use 115 volts (V) AC at 400 hertz (Hz) or 28 volts DC. 26 volts AC is also used in some aircraft for lighting purposes. DC power is generally provided by “self-exciting” generators containing electromagnetics, where the power is generated by a commutator which regulates the output voltage of 28 volts DC. AC power, normally at a phase voltage of 115 V, is generated by an alternator, generally in a three-phase system and at a frequency of 400 Hz. Higher than usual frequencies, such as 400 Hz, offer several advantages over 60 Hz – notably in allowing smaller, lighter power supplies to be used for military hardware, commercial aircraft operations and computer applications. 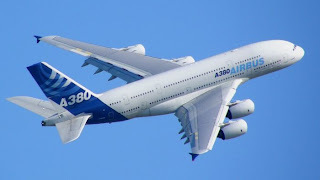 As aircraft space is at a premium and weight is critical to aircraft engine thrust and fuel burn (and thus the aircraft range and engine horsepower per pound), 115 volts at 400 Hz offers a distinct advantage and is much better than the usual 60 Hz used in utility power generation. Imagine that as N increases, frequency increases in proportion. However, higher frequencies are also more sensitive to voltage drop problems. There are two types of drops: resistive and reactive. Resistive losses are a function of current flowing through a conductor with respect to the length and size of the conductor. This is the most important factor in controlling resistive power loss and applies regardless of frequency. The short transmission range of higher frequencies is not a factor in most airborne applications. Reactive drops, on the other hand, are caused by the inductive properties of the conductor. Reactive drops are a function of both cable length and the AC frequency flowing through the conductor. With high frequencies such as 400 Hz, reactive drops are up to seven times greater at 60 Hz. This raises an interesting question: can you run a 400 Hz device at 60 Hz.? If you try this, smoke and fire are certain to result. The lower winding inductance draws a much higher current at a set voltage, saturates the iron, and burns up. However, there is a simple workaround using fundamental principles of flux density. A 400 Hz device will usually run just fine on 60 Hz if you lower the voltage to 60/400ths or 0.15. The same current will produce the same magnetic flux, and the device will operate happily.